...that a scammer bilked $450,000 from investors and artists by impersonating Stan Lynch? ...that Tom Petty played so much Pac-Man that he rubbed the skin off his hand? ...that a reunion of the Traveling Wilburys was being discussed? 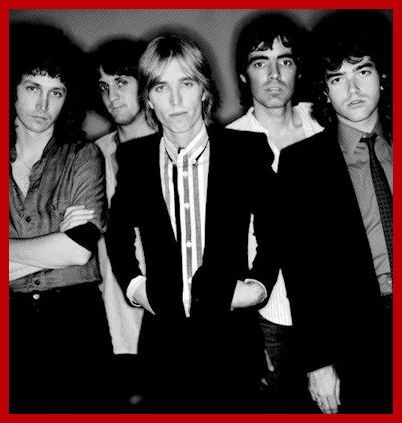 "I don't know what Tom Petty would do. But thanks for asking."